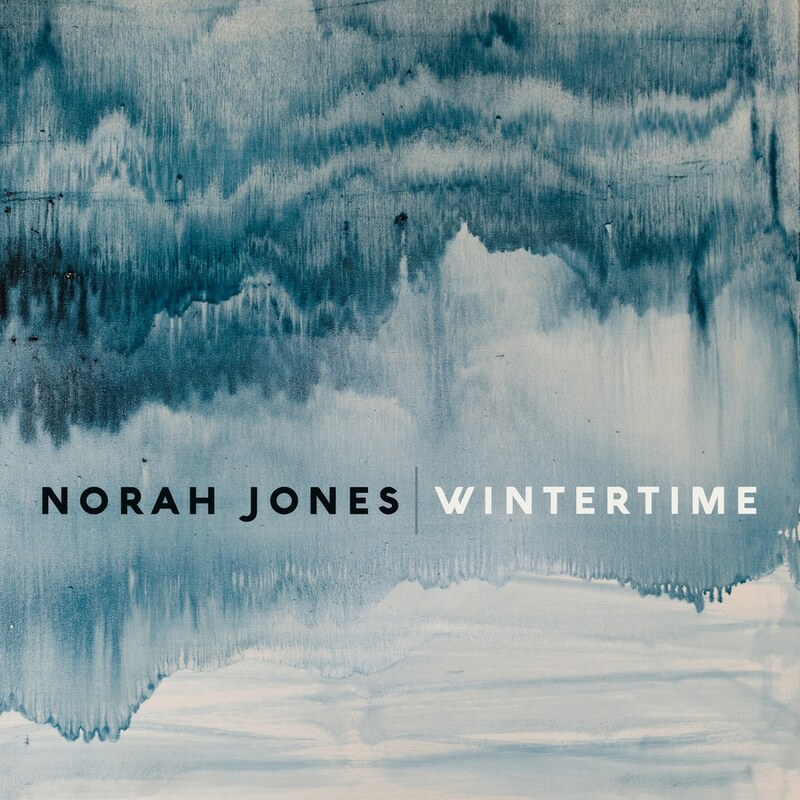 Norah Jones has released Wintertime, the fourth in a series of eclectic singles that Jones has been releasing over recent months, and the second offering from her collaboration with Wilco’s Jeff Tweedy. Co-written by Jones and Tweedy, Wintertime features Jones on vocals and piano, Tweedy on guitar and bass, and Spencer Tweedy on drums. This single follows the release of Jones and Tweedy’s A Song With No Name,; the organ-and-horn drenched soul song It Was You featuring drummer Brian Blade, bassist Christopher Thomas, organist Pete Remm, trumpeter Dave Guy, and tenor saxophonist Leon Michels; and the riveting song My Heart Is Full, a collaboration with Thomas Bartlett.